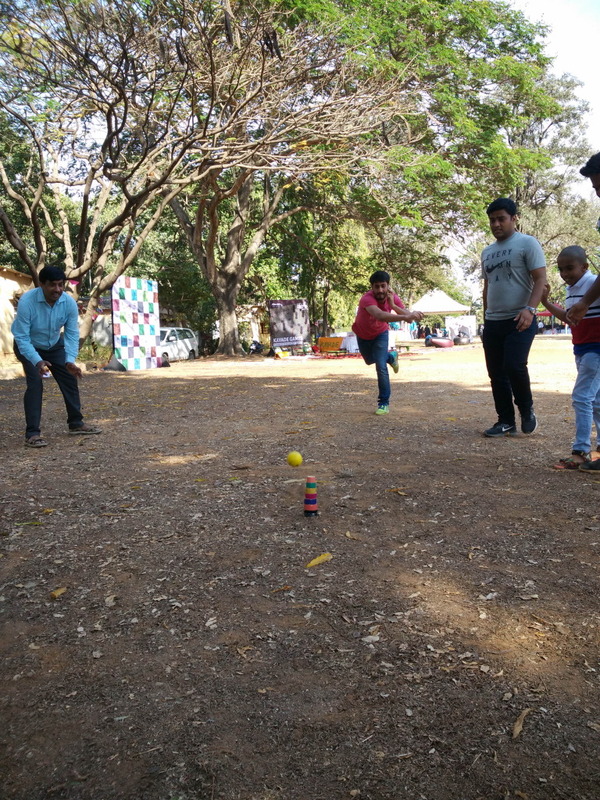 Kavade's on-site sessions bring with it, a lot of fun and laughter and is a great way to spend time, and bond with members of the group. 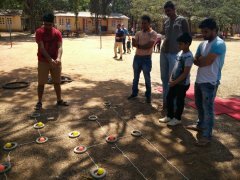 Don't have a place to host gaming sessions? Kavade Attic will host it for you. 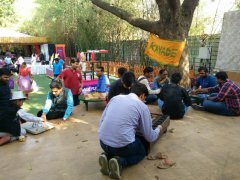 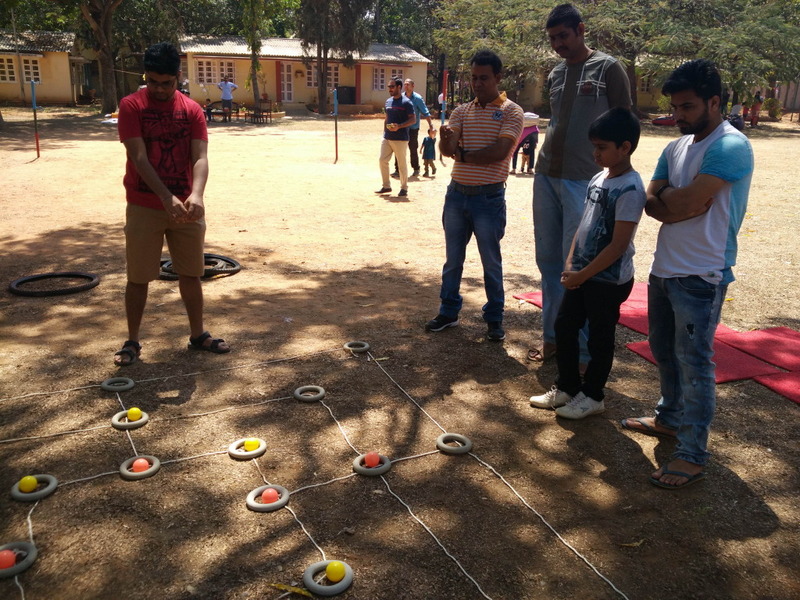 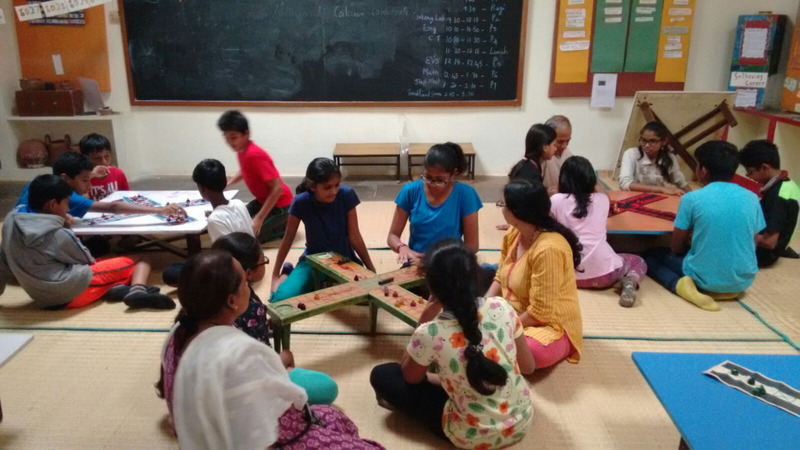 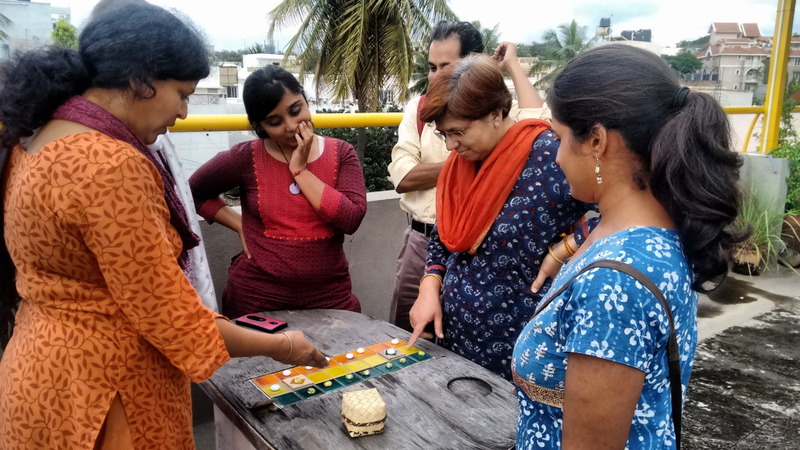 From board games to outdoor games, Attic provides all the space and energy for brimful off-sites and field trips. For frequent screen-game players, these sessions work wonderfully to create fresh perspectives of gaming – playing face to face with an opponent, with real play pieces that have touch and feel aspects. 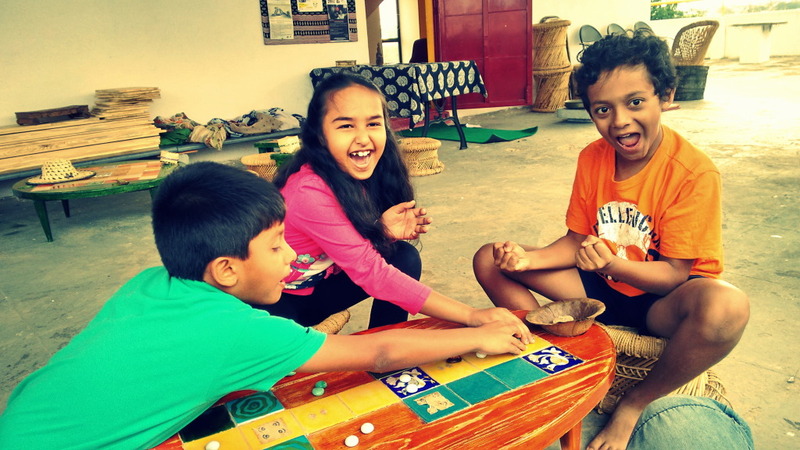 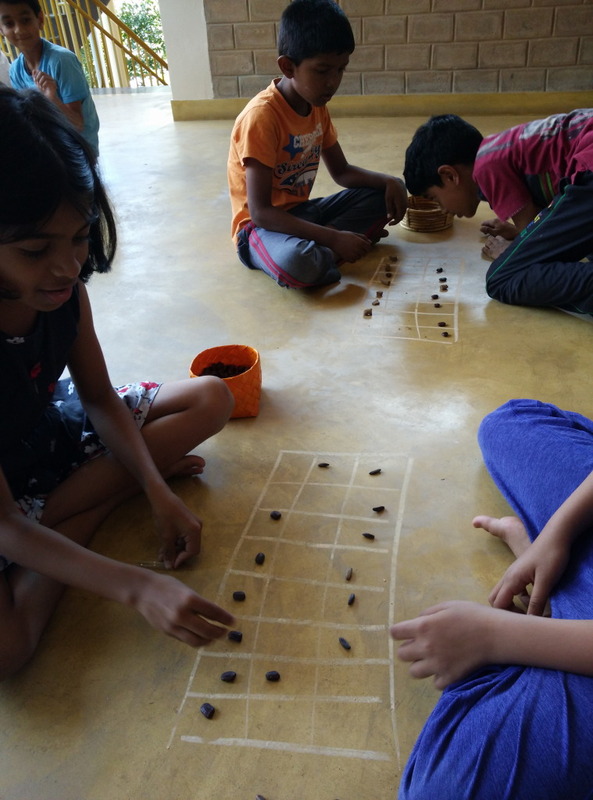 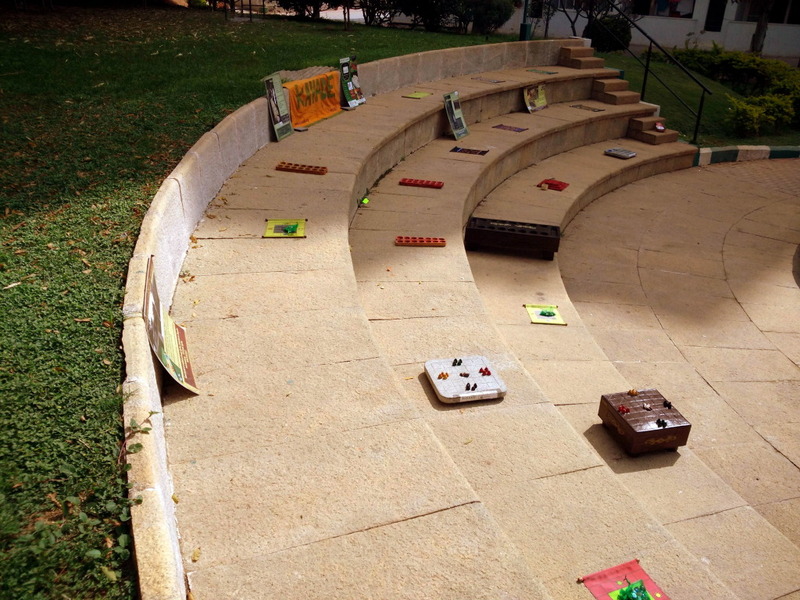 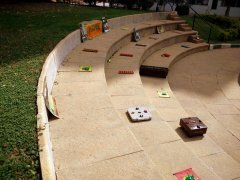 Game experiencers come away charmed with the simplicity and warmth traditional games bring.